What do you need for your presentation? This presentation has so many features to help you information stand out. In fact, this presentation has a look-book style that will enhance your audience’s attention with all the images and photos you can add. Pictures are worth a thousand words, so don’t overwhelm your audience with too much information. The slides that have images are laid out to have a minimal style to keep your information, short, sweet, and to the point. In addition, this presentation template also provides you with mockups to use as needed. There are different mockups for various different devices like screen monitors, watches, and mobile devices. You also have informational slides like a welcome slide, about the company, what they offer, meet the team, and many more. Also, they have timelines and an unlimited amount of ways for you to organize your information. 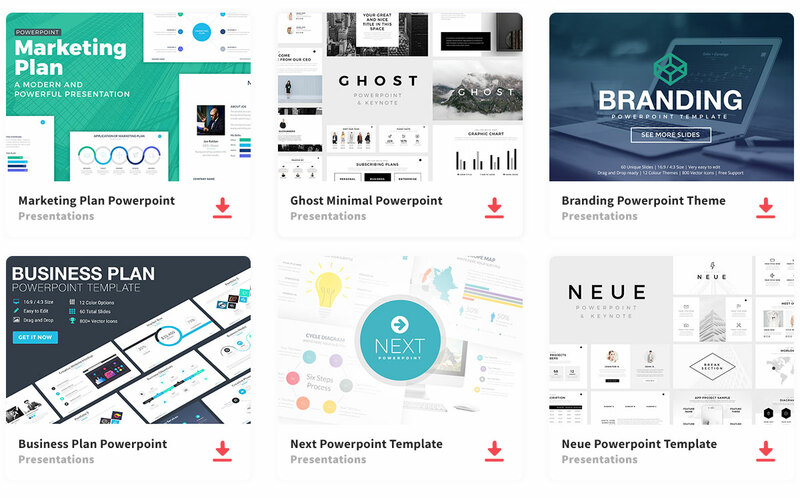 So, don’t just settle for any presentation, download the Mamayu template and wow your audience with the unique look and creative layouts this Powerpoint provides. There is no better way to present to a group or audience, than seeing them entertained and enjoying a presentation. As a result, you will leave a lasting impression.